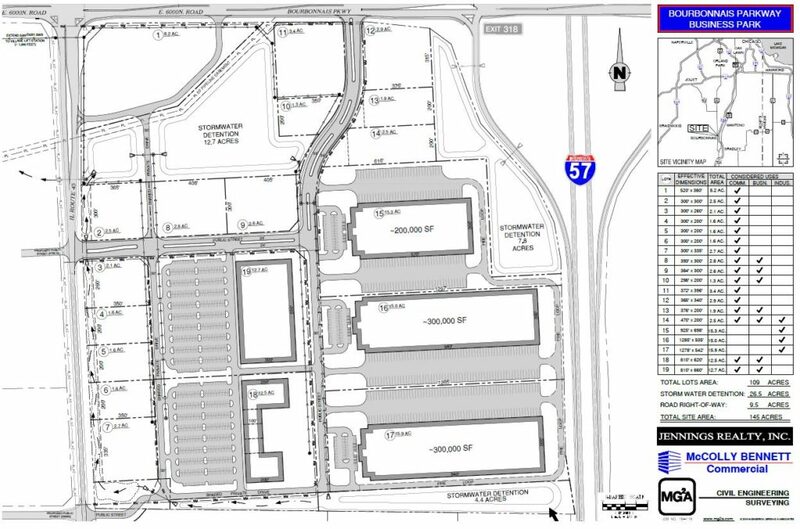 Our clients, Jennings Realty are developing a 145 Acre Business Park in Bourbonnais, Illinois. MG2 helped Jennings Realty better define the Business Park’s value proposition and put forward important information by publishing the Bourbonnais Parkway Business Park G2X Report. Call 815-939-4921 now or contact us by email if you want to add value to your development or property. 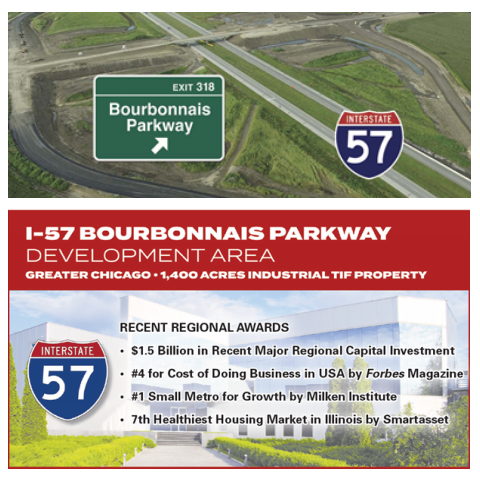 Contact Jeff Bennett at McColly Bennett Commercial 815-929-9381 if you want more information about Bourbonnais Parkway Business Park and a copy of the G2X Report. 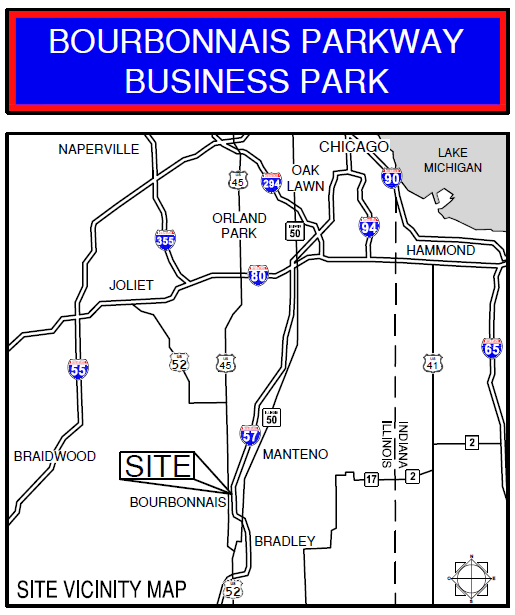 The Bourbonnais Parkway Business Park is a proposed 145 acre, mixed-use development adjacent to the newly constructed I-57 Interchange (Exit 318) in Bourbonnais, Illinois. Poised in a unique location and able to take advantage of local infrastructure, the site is easy to see, easy to access, and easy to adapt to commercial, business, and industrial use.